Zakład Mechaniki Przemysłowej “ZAMEP” Sp. z o.o. 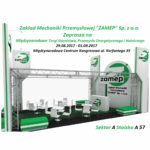 would like to invite you to visit our stand during The International Fair of Mining, Power Industry and Metallurgy. 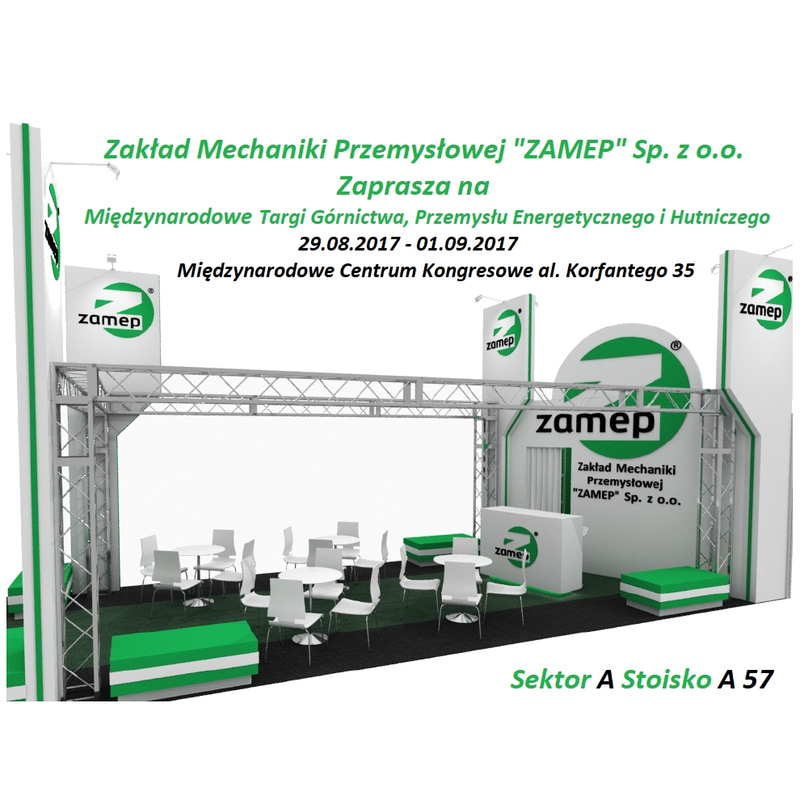 The Fair will be held between 29 August and 1 September 2017 at the International Congress Center in Katowice, al. Korfantego 35. We cordially invite you to Sector A, Stand A57.